To connect with and strengthen NRS’s relationship with some of its more influential and connected customers, river guides, in a way that celebrated their romanticized lifestyle and showed NRS’s appreciation for their support. Most campaigns are measured in impressions, entries, reach, views and other metrics. A truly excellent campaign does more than just drive the numbers. It creates a connection between the target consumer group(s) and the brand, simultaneously driving awareness, reach, growth, and loyalty. 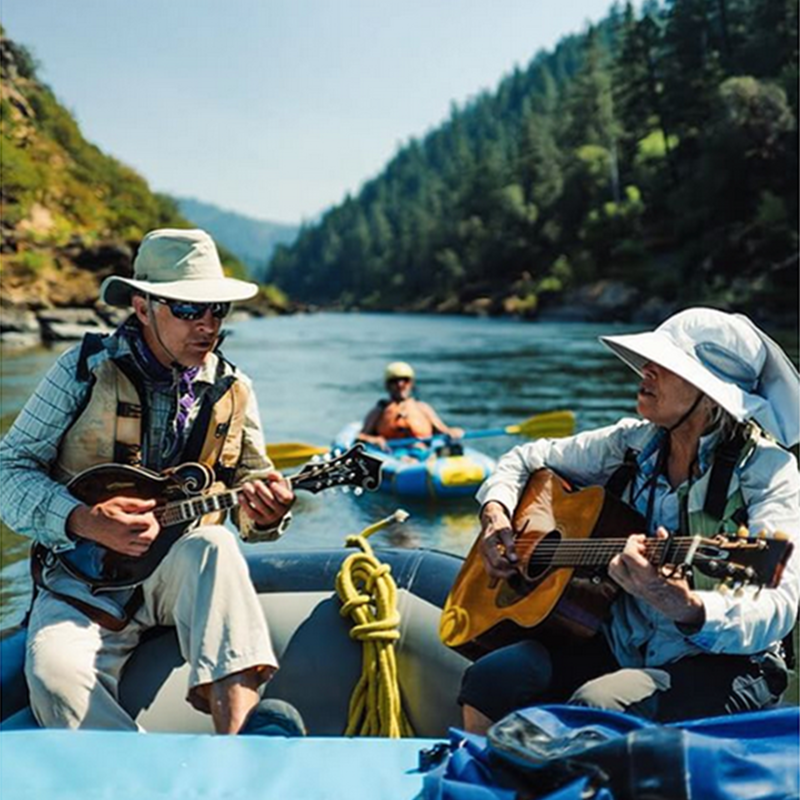 We collaborated with NRS to develop a campaign that invited paddlers to share the camaraderie, beauty, fun, and struggles of the river guide life and made sure the photo contest was also engaging to paddlers outside of the guiding community. We implemented strategic partnerships with outfitters and aligned consumer brands; collaborated with the paddling media; engaged influencers, and reached out to key NRS retailers. We looped in NRS brand ambassadors for help getting the word out, and also leveraged NRS’s partnership with paddlesports publications and bloggers, including Canoe & Kayak Magazine. We also leveraged Facebook and Twitter advertising using targeted advertising and promoted the campaign to consumer segments that mirrored NRS’s target consumer groups, as well as audiences whose profiles matched the interest and behavioral patterns NRS’s newsletter subscribers, website visitor and Facebook fans. We ran multiple ad campaigns promoting content, and within those campaigns, we ran A/B tests to determine the best-performing targeting, and carefully monitored the ad runs while they were in flight, adjusting as needed.